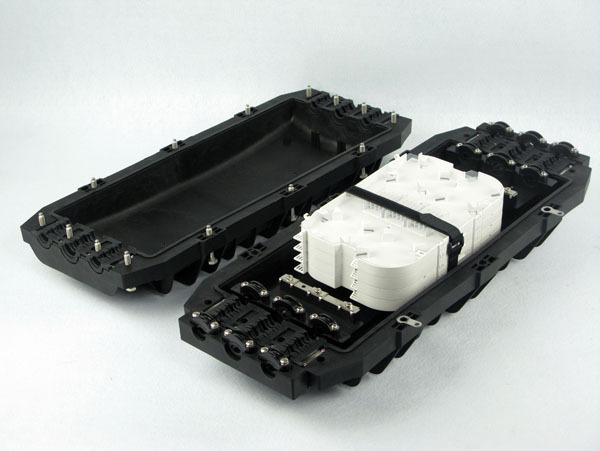 Horizontal/inline type, 6 ports (3 on each side), maximum support 288 bunch fibers. 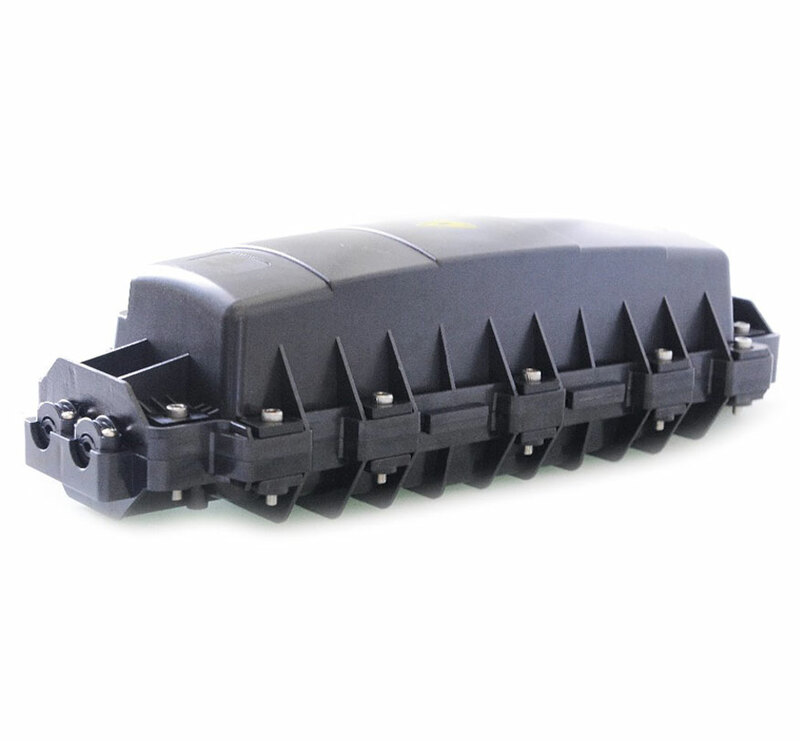 Horizontal/inline type, 6 ports (3 on each side), maximum support 180 bunch fibers. 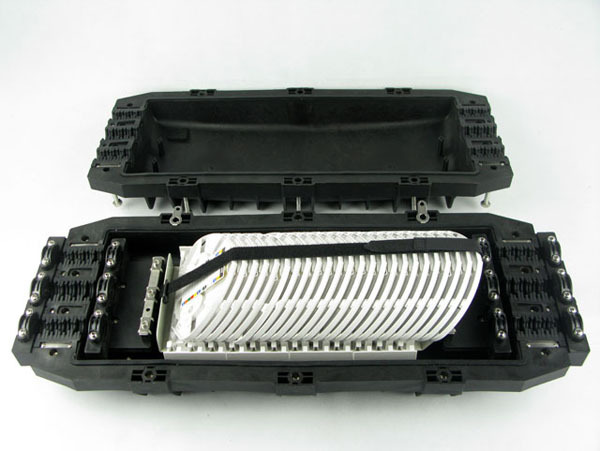 Inline type, 4 ports (2 on each side), maximum support 288 bunch fibers.